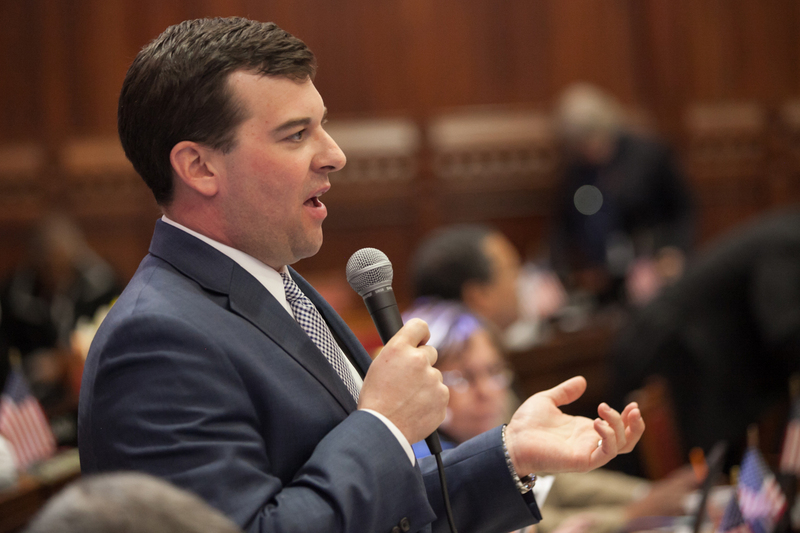 State Representative Steve Stafstrom (D-Bridgeport) is pleased that he and members of Bridgeport's legislative delegation have made significant gains in leadership positions announced by House Speaker Joseph Aresimowicz (D-Berlin/Southington). Rep. Stafstrom has been appointed an Assistant Majority Leader, Vice-Chairman of the Judiciary Committee, and will also serve on the Planning and Development and Finance, Revenue, and Bonding Committees. “Rep. Stafstrom and the members of the Bridgeport delegation have each earned these appointments for their steadfast commitment to their communities and our state in the face of many tough challenges. I know they will continue their hard work on behalf of all their constituents, and I am excited about working together to help Bridgeport and our state move forward,” Speaker Aresimowicz said.